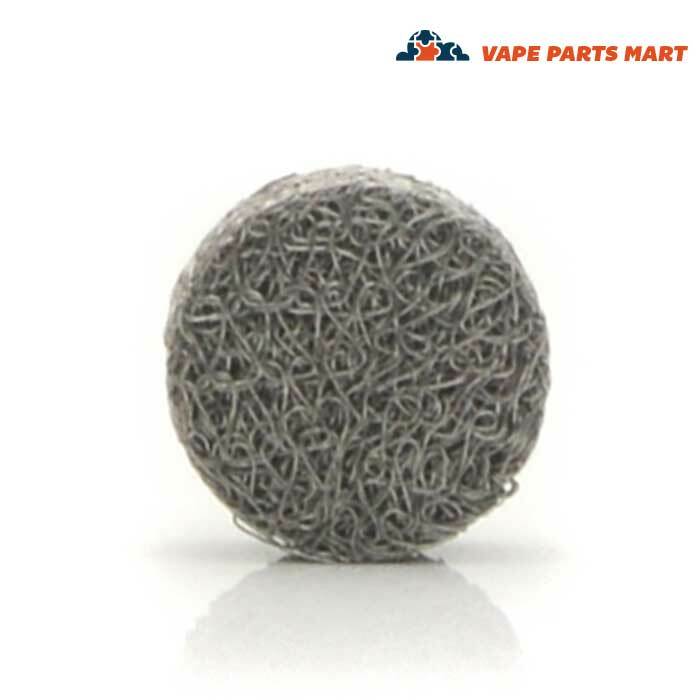 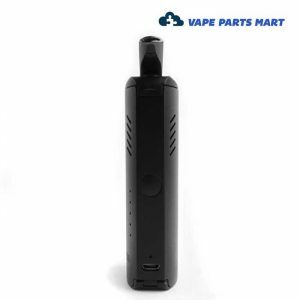 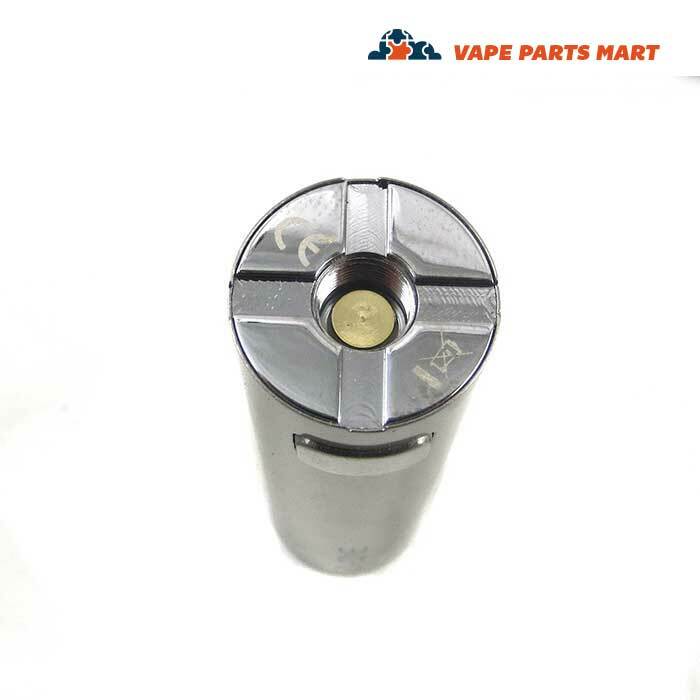 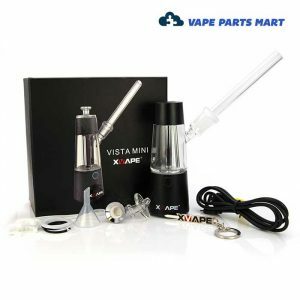 Vape Parts Mart is an authorized retailer for the most popular XVape vapes. 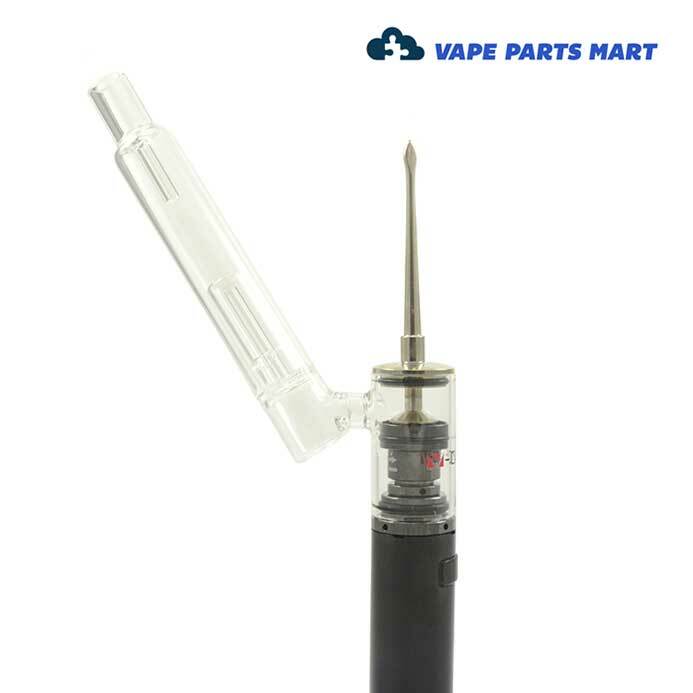 We also carry genuine replacement components, accessories, and attachments. 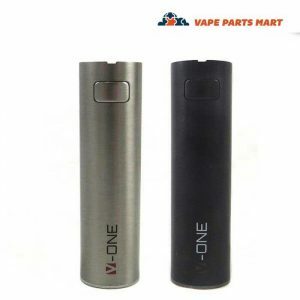 Order the V-One Wax Vape Pen in a complete kit. 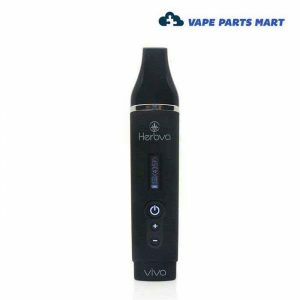 This genuine vaporizer delivers even heating and exceptional flavor with no exposed coils or wicks. 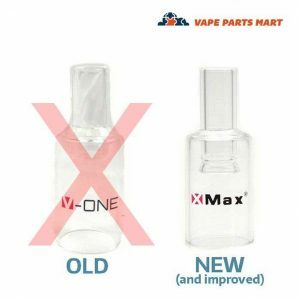 We also sell the new and improved XVape V One Glass Mouthpiece Replacement. 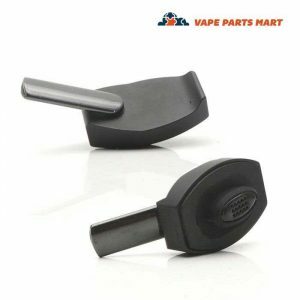 The Pyrex mouthpiece is compatible with V-One and V-One 2.0 vaporizers. 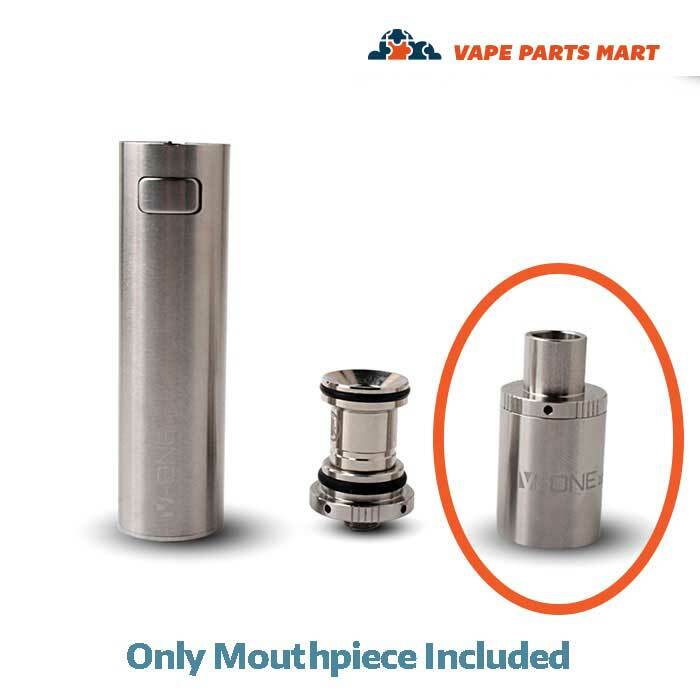 For increased durability, upgrade to the stainless steel V-One 2.0 Metal Mouthpiece. 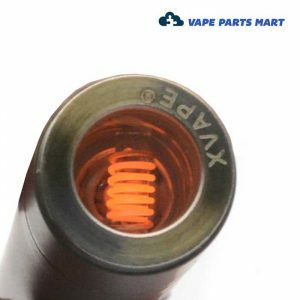 The XVape Cricket Wax Vape Pen relies on a single-rod quartz heating coil. 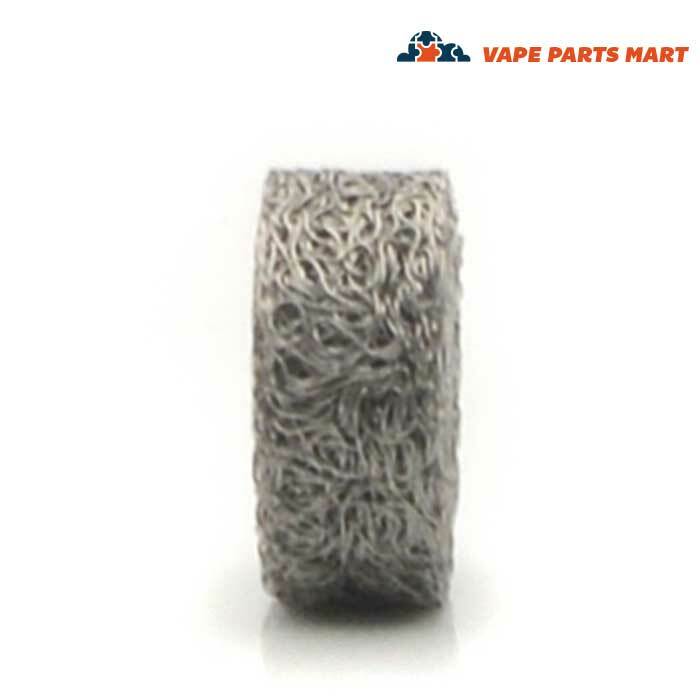 Extend the longevity of this model with replacement wax coils. 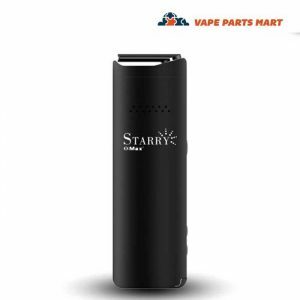 For a compact dry herb design, consider the XMax Starry Herbal Vaporizer. 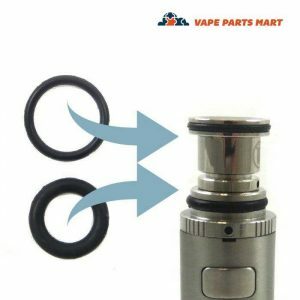 Air circulates around a food-grade ceramic chamber to provide even heating. 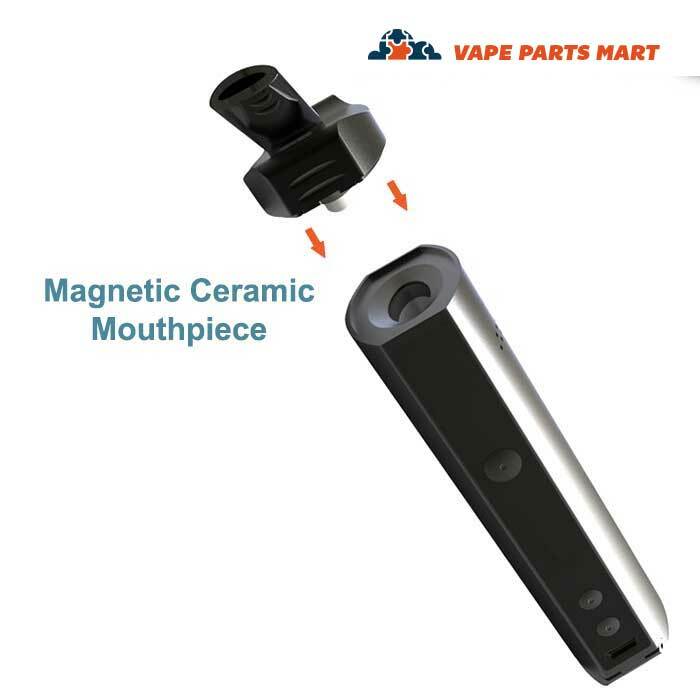 This updated model also features a retractable mouthpiece and adjustable OLED digital temperature reader. 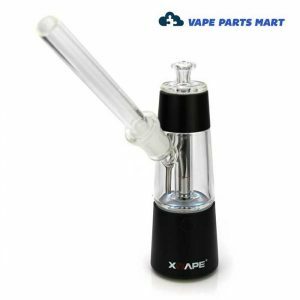 The XVape Fog Vaporizers is one of the most popular models. 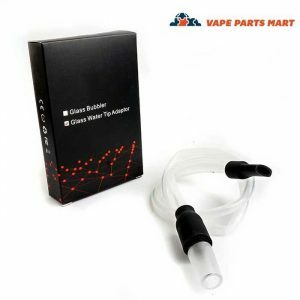 The Fog relies on a hybrid convection and conduction heating system with five temperature settings. 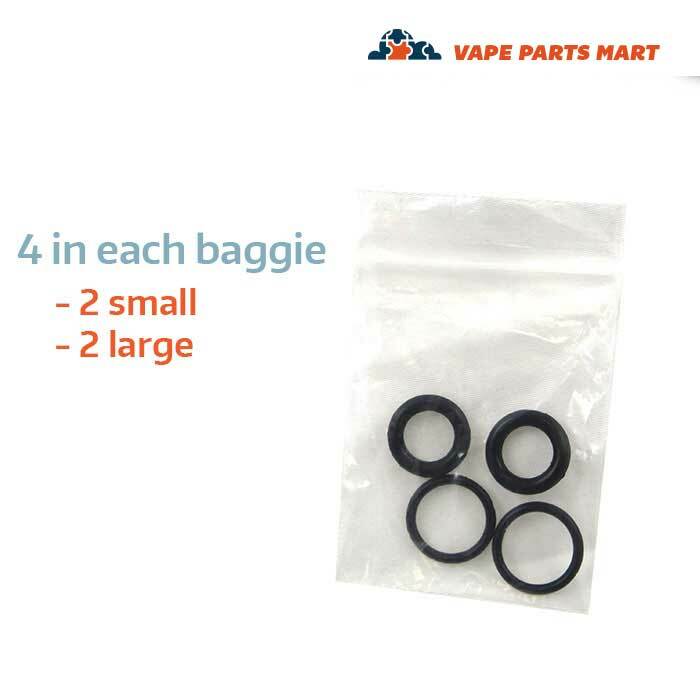 Order a set of XVape Fog Screens & Silicone with filters and a silicone stopper. 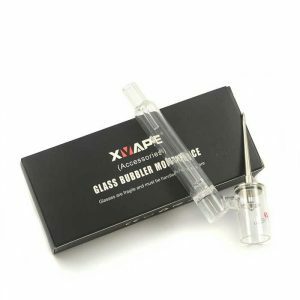 We carry two styles of XVape Glass Water Bubblers. 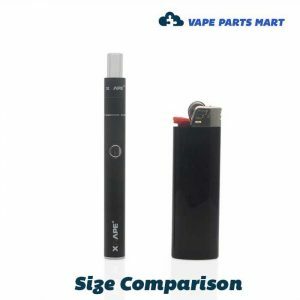 One is compatible with the Fog dual use or Starry herbal vaporizer, and the other is designed for use with the V-One and V-One 2.0. 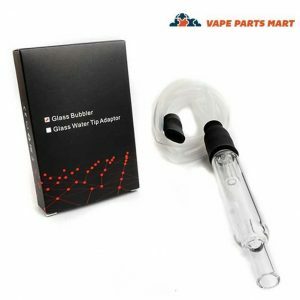 Customers can also order Glass Water Tip adapters for use with these accessories. 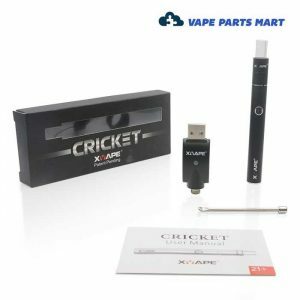 Wax vape owners can stock up on replacement atomizers, O-rings, and batteries. 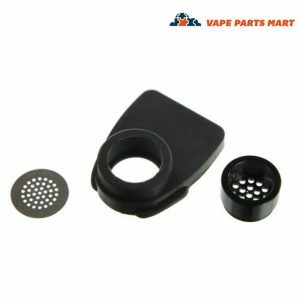 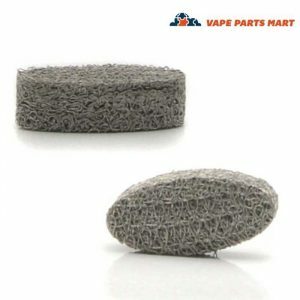 We also sell heating chambers and concentrate pads or pucks for dry herb vapes. 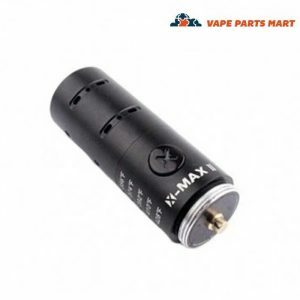 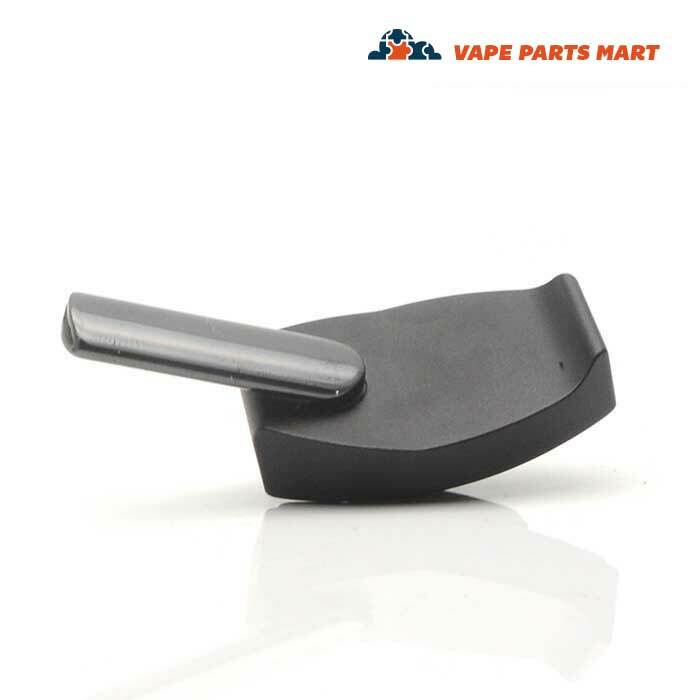 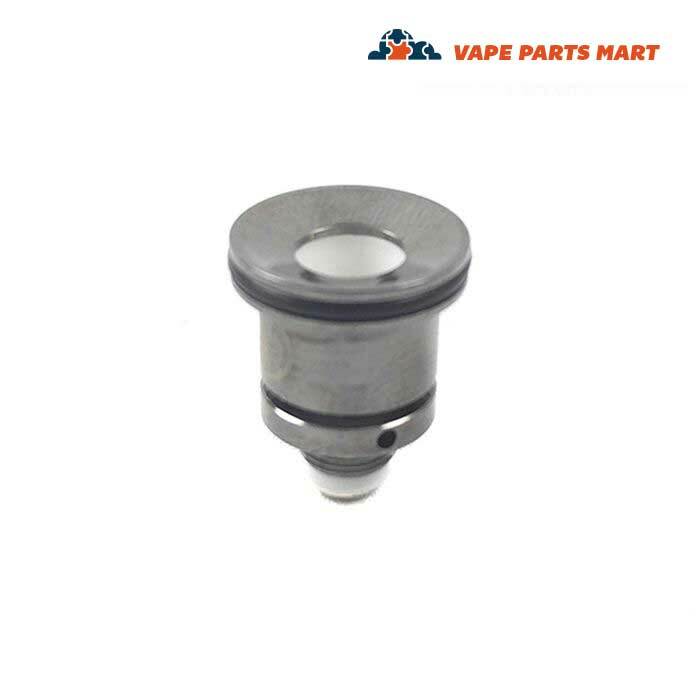 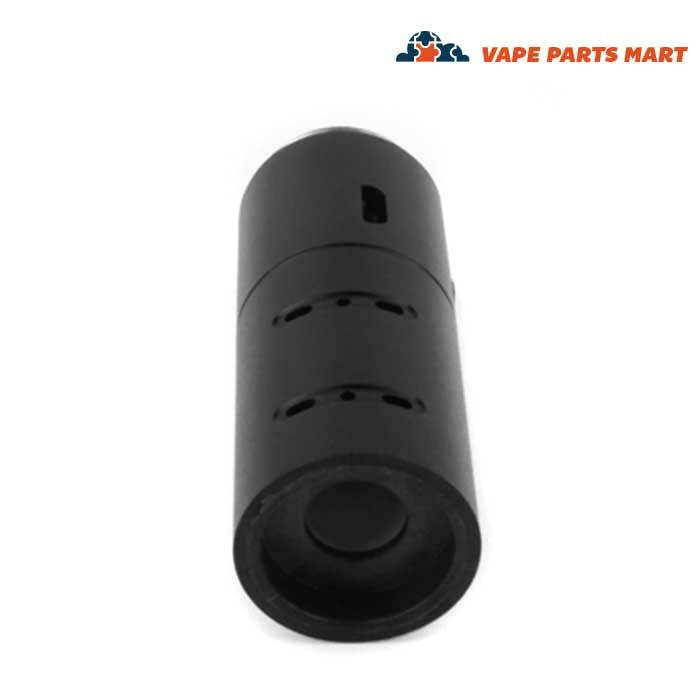 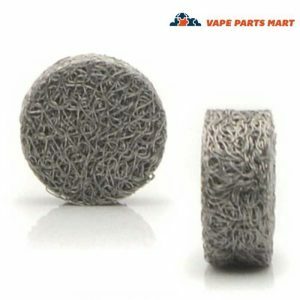 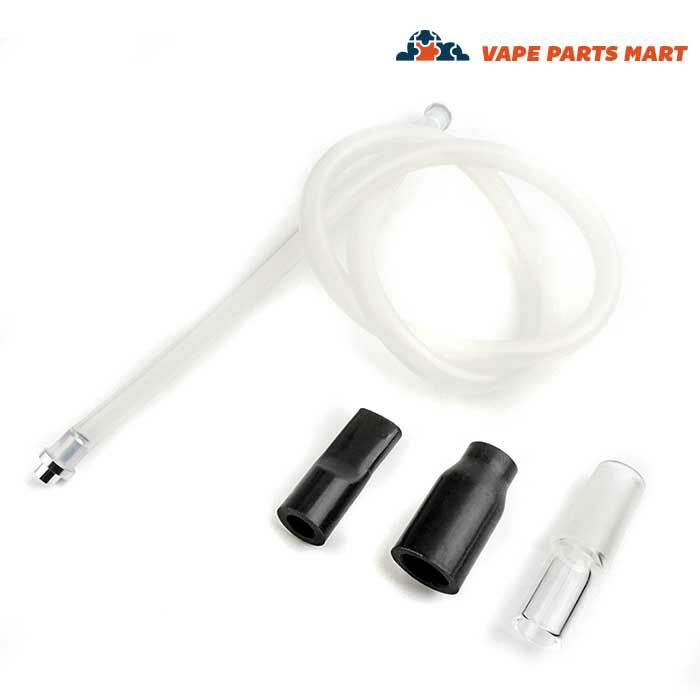 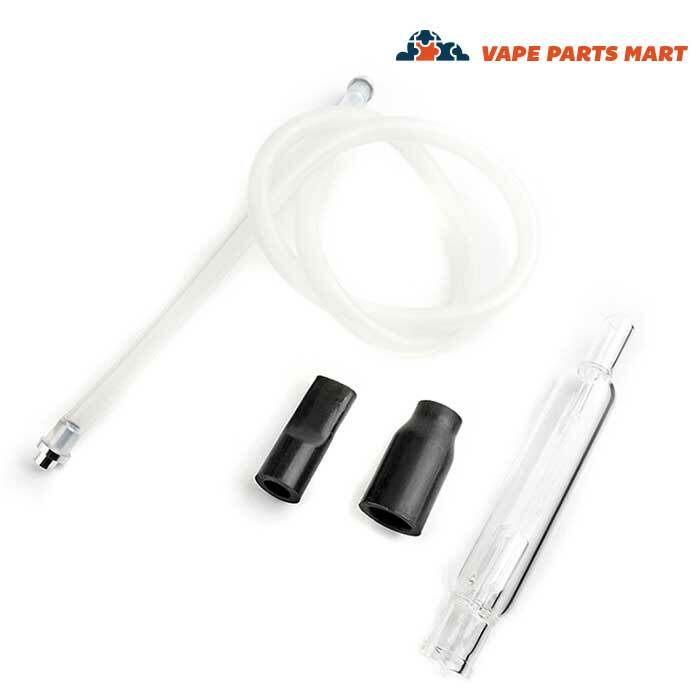 Vape Parts Mart carries genuine XMax products and has a large selection of XVape vape parts for sale. 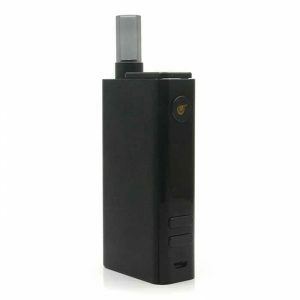 Find the brand’s vaporizer models, accessories, and attachments at low, factory-direct prices. 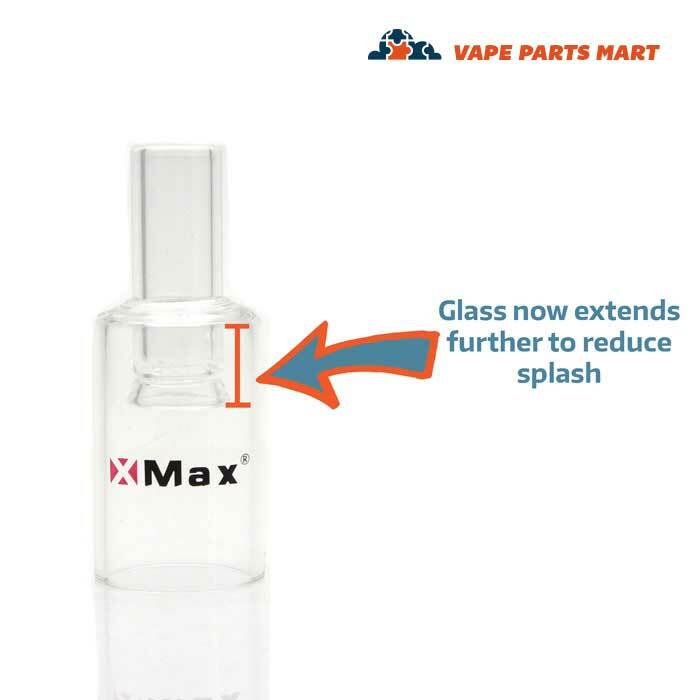 XVape is the parent brand behind the popular line of XMax products. 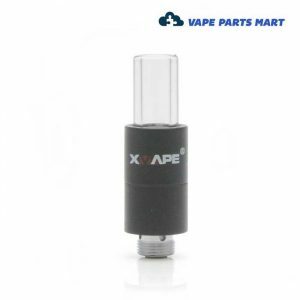 They also make the XVape Fog which has really become popular in the last few weeks.